I’ve long suspected something was going down with Tasty World. It began early last year when the venue moved from its original double the trouble two story ensemble to keeping the second floor stage as the main (and often only) focal point. Then the ever in the loop Jon Bird sent a cryptic sounding tweet via Twitter talking about Tasty World redoing the downstairs to appeal more to the posh college crowd. Then today I read in the Athens Banner-Herald that our fears were well founded. Tasty World is indeed getting a major overhaul. It’s gonna be closed until June 20th for “rerockification.” The most interesting tidbit is the rumor of calling it Tasty World Uptown. That’d be a nice way to connect past and present of course but dude, I miss my two story tower of ear splitting pain and wonder. 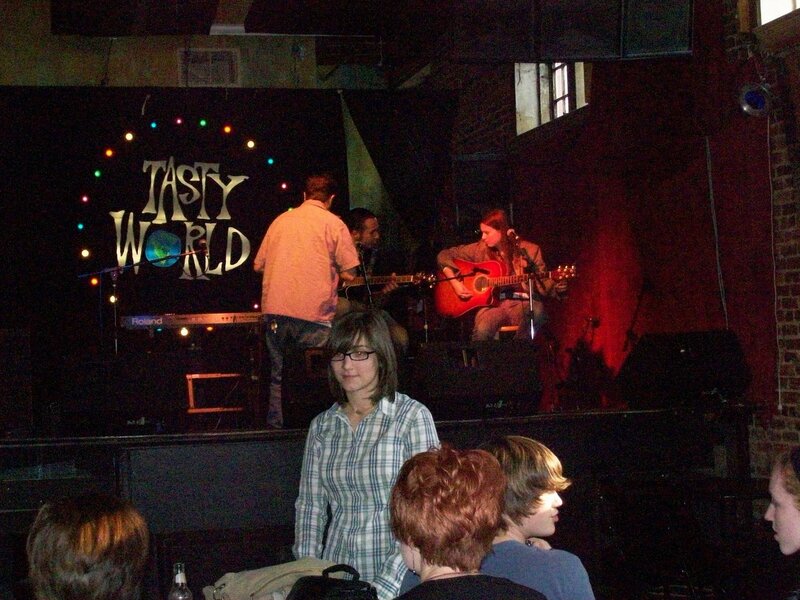 Tasty World’s held some memories for me personally. I’m not much of a musician but it was home to my first gig in Athens, playing guitar at a Leonard Cohen tribute. I always walked past it going to and from campus. it stands as a giant middle finger to some of the elite snobby sorostitutes of campus and the greedy money taking UGA offices on the other. I’m gonna have to wait and see how this turns out. I haven’t been in Athens when a venue with such standing has undergone a major change. Yeah sure, I saw D.T.’s turn into Rye Bar (vast improvement) but it’s not quite the same. So here’s looking to the 20th and what news it may yet bring. Next Post Farewell to We Versus the Shark?